Strona główna » Technika druku 3D. Na czym to polega? 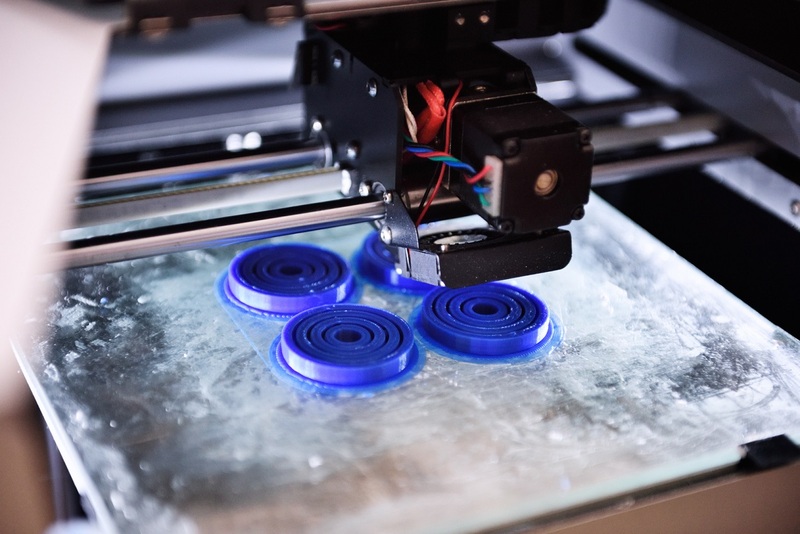 » The 3D printer prints the details of the blue plastic. 3D printing of ABS or PLA plastic on a transparent glass platform. The 3D printer prints the details of the blue plastic. 3D printing of ABS or PLA plastic on a transparent glass platform.